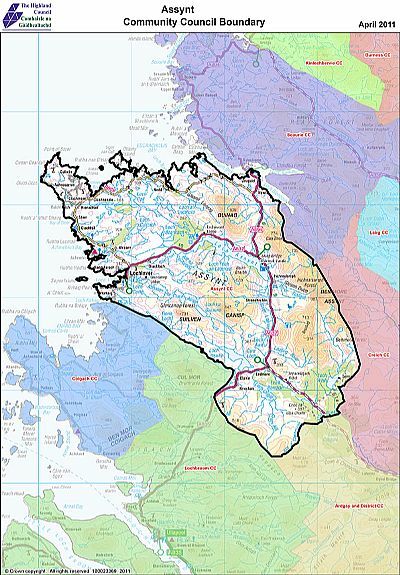 Assynt Community Council is a locally elected body that represents residents of the parish of Assynt in West Sutherland. Our role is to represent the views of the community to organisations such as Highland Council and the NHS. We have a statutory right to comment on planning and licensing applications. We meet on the last Thursday of every month (except December and July) at 7.30pm. 7 meetings a year are held in the Community Room of Lochinver Village Hall. One meeting a year is held in Elphin Village Hall, one in Drumbeg Village Hall and one in Rhu Stoer hall. If you live in the area and wish to raise an issue with us you please do this via assyntcc@gmail.com, via our Facebook Page or you can contact one of our members.